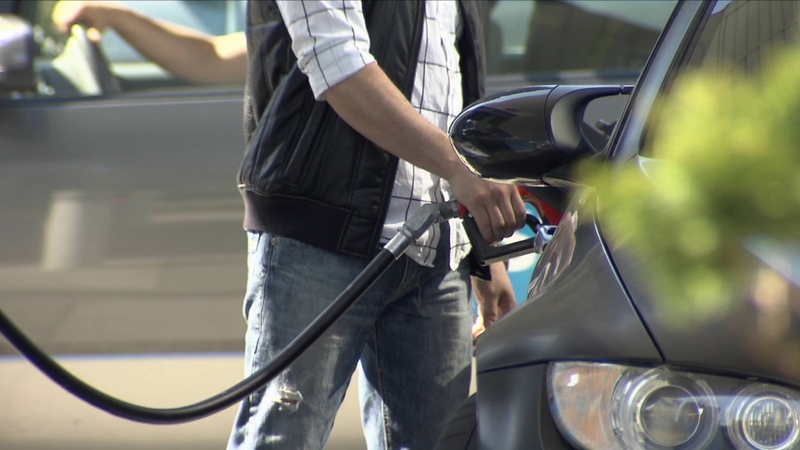 An analyst is warning that gas prices in Metro Vancouver could hit a record-breaking $1.60 a litre this summer. "We're getting very close to the all-time highs and that all-time high was $1.56 back in the second week of August in 2013," said Dan McTeague of GasBuddy.com. "I doubt it will stay there, but it is certainly an early warning at $1.50 in the months of January and February when prices usually tumble." McTeague said a shortage of supply in the Pacific Northwest is inflating prices at the pump, and the trend is likely to culminate in the summer when demand is highest and the fuel blend required for warmer weather is more expensive to produce. "The fact that we're paying 20 cents more a litre than we were this time last year, I think, is a very ominous portent of what we can expect this summer when there is usually anywhere from a five to 10-cent a litre increase," he said. According to McTeague, the region's supply problems are caused largely by temporary closures at the ParkLand Refinery in Burnaby and two major facilities south of the border that are undergoing maintenance. Finding available gasoline has become more expensive for wholesalers that supply gas stations. The stations are then forced to sell fuel at higher prices to protect their own revenue. "What we've seen is that a number of wholesalers who have responsibilities to sell to all these gas stations now saying, 'Well, where are we going to find our gasoline?' 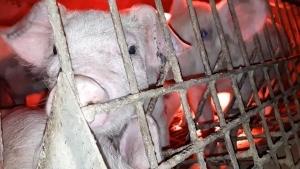 They're looking, but it's driving the price up artificially," McTeague said. And with the Trans Mountain pipeline at capacity, McTeague said these kinds of prices might become the new norm in the Lower Mainland unless new infrastructure is built to move oil from Alberta to B.C. "Edmonton has more gasoline than it can possibly produce. It's quite capable of sending that down here, but we just don't have the infrastructure for it," he said. "Sooner or later, we're going to have to face the consequences that not having enough infrastructure or capacity to move our fossil fuels is going to lead us to much higher prices." Wholesale prices have gone up US$0.22 in the last week alone, causing a five-cent-a-litre increase at the pump, McTeague said. Prices are expected to jump another two cents on Wednesday, bringing the average price in Metro Vancouver to just over $1.50. Late last week, the region saw another spike, with many gas stations selling for $1.499. The soaring prices have led many residents to fill up in Washington State, where McTeague estimates they can save a "startling" $35 to $50 per tank. According to GasBuddy.com, the average cost of gas in Metro Vancouver was just under $1.47 Tuesday.